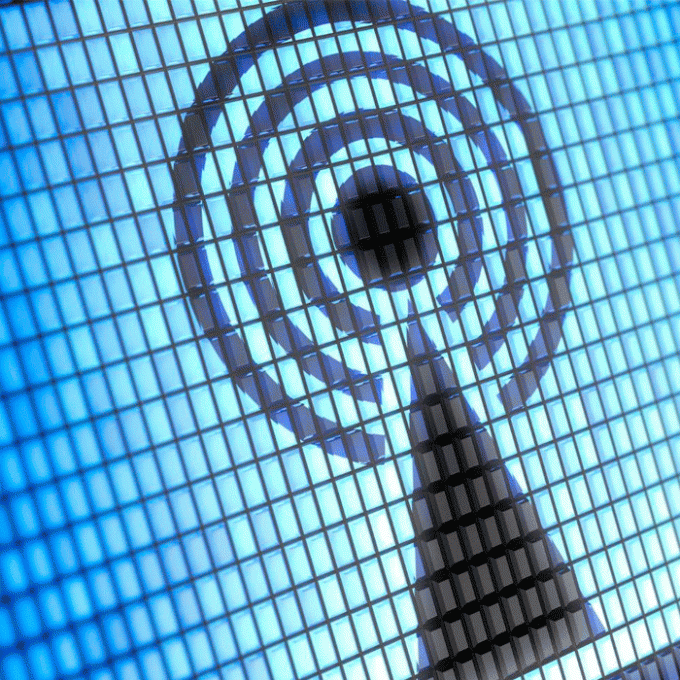 The ubiquity of Wi-Fi is being increasingly felt in the world. Virtually every apartment building or office building, you can detect a dozen different access points. Although a few years ago, wireless Internet was relatively rare. And we could only enjoy the achievements of progress, if the wireless Internet in such a busy Technotronic environment was not accompanied at times by various challenges, in particular the reduction of speed. The best way to get home network to work as quickly and reliably as possible at this stage of technology development, to use modern equipment. And here, first of all you should know that wireless standards IEEE 802.11 A, B, G are already outdated and slow. The high-speed wireless Internet now provide IEEE 802.11 N. So you need to purchase equipment in his support. Router even if it doesn't fit their design to the interior, should not have to hide in wardrobes, curtains and other home decor items. If you want to have a good signal, you should choose for the router open space without walls and obstacles and steer its antenna straight up. Ideally, the router is put in the middle of the spaces, which he must serve. If the native antenna of your router unscrewed or removed, you can purchase and install amplified antenna. These are sold separately. If you live in an apartment building, the neighbor routers can disrupt and cause the signal to degrade. Routers can run multiple (usually 12) of different channels, and you need to find the channel with the least load. Using free utilities for search of free channels, such as Wi-Fi Stumbler, inSSlDer or wifi Analyzer will help you to increase the speed of Wi-Fi. However, not only neighboring routers can cause interference. Cordless phones, microwave ovens and other appliances, as well as the router operating in the microwave range, can interfere with your router. A solution to this problem is to buy a dual band router. You can also buy cordless phones with different ranges. If you don't want to spend money on new equipment, try to remove your router away from other equipment. Protect your access point to the wireless Internet password. Otherwise you niceplace to her bunch of lovers of free Wi-Fi. Moreover, it is necessary to use the password on the WPA2 technology that is more reliable will protect the home network from intrusion by outsiders. The use of video chats, services, online gaming, frequent downloading a file via torrent can greatly reduce the bandwidth and the Internet will become slower for all other applications. To prevent this, you can use QoS, which can set priority of some over others. In the end, more important and/or used by you in the moment the application receives the necessary bandwidth. A great way to extend the operating range of the router and, consequently, to increase the speed of wireless Internet is to install DD-WRT firmware which gives the router more and more security and increased performance. In the latter case, there may be a risk of disabling router the careless settings, but most routers are able to handle the increase in power to 70мВт. If your router from time to time a restart is required, so it does not hang from overheating, you can set auto-reboot the router once or several times a day using the aforementioned DD-WRT firmware or even a regular timer outlet. You can extend the operating range of your router with simple selfmade add-ons. For example, an empty aluminum soda can or turning the antenna foil to the hole in the work zone will help to improve the quality of the wireless connection. Most likely, the results of these stunts are not very impressive, but you can squeeze out of your Wi-Fi is a bit more with a minimum of effort.